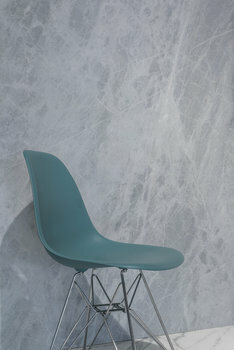 Marble Effect Porcelain Floor and Wall Coverings. 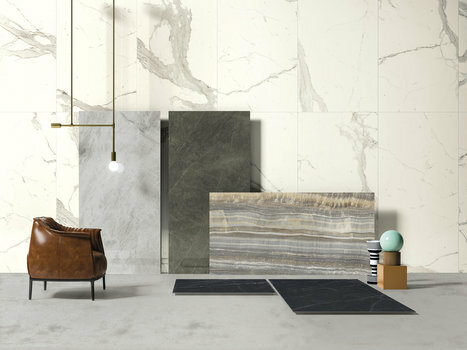 Extending its Classic High-Tech marble range, Ariostea has introduced a new collection designed – down to the slightest detail – to lend character and elegance to large-scale designs (such as shops and shopping centres, restaurants and public spaces). Offering 8 colour options, two sizes, and an extraordinary range of effects, it recreates all the splendour of marble and combines it with the outstanding technical performance that only the finest porcelain stoneware can offer.